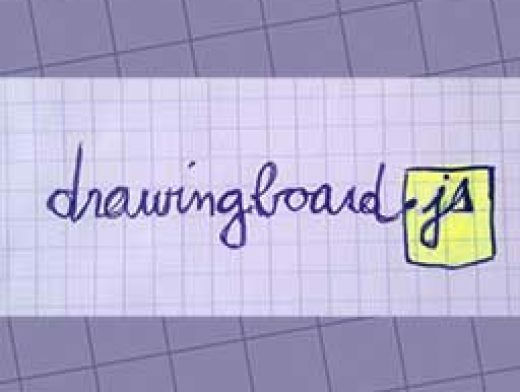 drawingboard.js consists of a blank canvas surrounded by a few UI elements that control it: a color picker, a pencil, a paint can, an eraser, a pencil size chooser, navigations and reset buttons. You can draw with mouse or touch on pretty much every browser that supports canvas. Didn’t test that much on IE but hey, WIP.